Thank you for choosing Sarah Smith photography to capture your memories. Upon receipt of session fee payment the following terms and conditions will apply. The client agrees to be photographed by Sarah Smith Photography. Where the client is under the age of 18, a parent or guardian agrees to be photographed by Sarah Smith Photography on their behalf. The session fee is non-refundable and is required to make and secure your session booking. Full payment of all products and packages must be paid prior to products being ordered. Full payment of the amount agreeable as a minimum spend for a session should be paid straight after the session to enable the editing process to commence. Ownership of all digital images remains with Sarah Smith Photography at all times. All digital images are licensed for personal use only and cannot be sold without prior permission from Sarah Smith Photography. All purchased digital images can be printed as per the clients wishes. However, Sarah Smith Photography cannot guarantee the quality of the print unless printed using Sarah Smith Photography’s recommended professional print houses. As per English copyright law the copyright of all images remains with Sarah Smith Photography. It is not permitted for the client to alter and original images provided by Sarah Smith Photography. If any alterations are required the client will need to contact Sarah Smith Photography for it to be amended professionally. This service is chargeable. Images should not be screen shot or displayed on social media unless it is the original copy of the image and not altered in any way. This is to protect Sarah Smith Photography’s brand and integrity. The use of camera phone image taking during the photography session is prohibited, unless otherwise discussed and agreed prior to the session. The client grants Sarah Smith Photography the unlimited and irrevocable consent to use Client images for editorial, competition, advertising and any other purpose and in any manner, to alter the images without restriction; and to copyright the images. Sarah Smith Photography may display images from a session to be used as marketing and promotion this includes featuring on social media. If the client does not wish for their images to appear on social media, or on an online gallery, please inform Sarah Smith Photography at the time of booking. Sarah Smith Photography will then set alternative arrangements with the client on how best to view their images and make their selection. 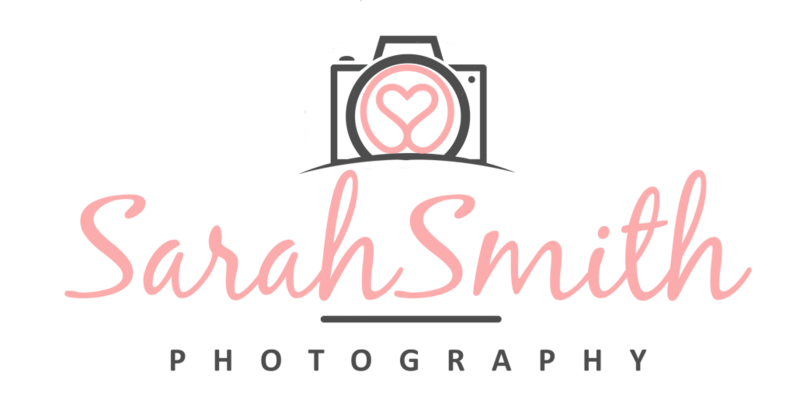 In the unlikely event that Sarah Smith Photography is unable to attend your session, Sarah Smith Photography reserves the right to reschedule the session to another mutually agreed date. If this is not possible a full refund will be issued. If the Photographer (Sarah Smith Photography) is too ill or becomes injured, and cannot supply the Client the services agreed the session fee will be refunded in full. If the session needs to be rescheduled due to bad weather or any unforeseen circumstances the Photographer will reschedule a date promptly for the next convenient date. The Photographer has working methods in place to prevent loss or damage to your images. However, there is the unlikely possibility that images may be lost, stolen or destroyed for reasons in or beyond my personal control. In these circumstances liability is limited to the return of fees paid for the service or part thereof according to the percentage of images supplied. If a session is cancelled or the client does not attend a session the session fee is non-refundable. If the client would like to book an alternative session a second session fee will be required. Should the client fail to co-operate for the session the photographer will take no responsibility for the lack of images captured. The client will still be accountable for the session fee. For any clients that are under the age of 18 at least one parent or guardian must be present at all times. Sarah Smith Photography is DBS checked and safety trained. Professional editing and delivery of images can take up to 6 weeks. Once edited the client will receive a link to view the images online and make their selection dependent upon your chosen package. The client will have 5 days to choose their favourites, after which your viewing gallery will be deleted. All image ﬁles will be retained by Sarah Smith Photography for a minimum of 6 months. In the event of a dispute regarding this contract, the client should send the complaint in writing to enquiries@sarahsmithphotography.co.uk. All disputes will be taken seriously, responded to and dealt with appropriately.